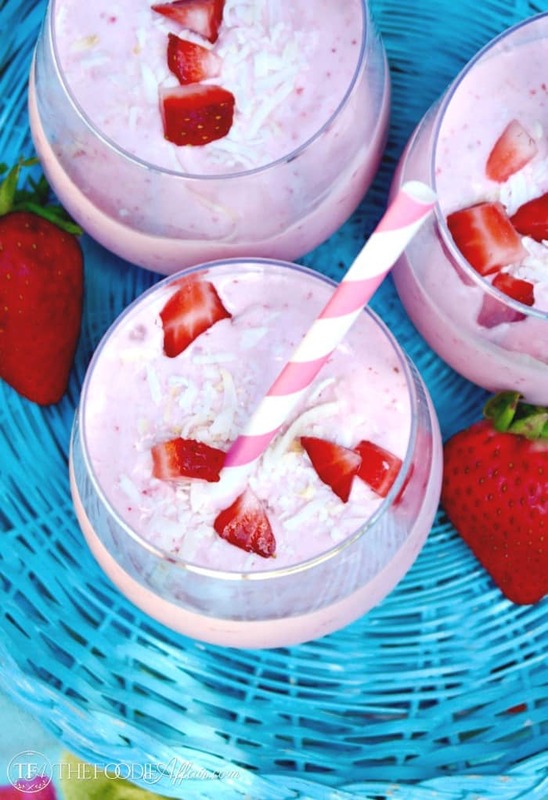 This Strawberry Coconut Smoothie made with full-fat coconut milk, strawberries, vanilla extract and a scoop of protein powder. This smoothie is an excellent breakfast, snack, pre or post workout beverage! It’s smoothie time! I’m sharing a delicious new combination of flavors that could pass for a milkshake, but this smoothie is dairy free, and unlike a milkshake it’s low carb AND low sugar! This super satisfying beverage can be enjoyed as a treat or meal. I used full-fat coconut milk in this recipe which is super satisfying and will stick to your rips for hours, but if you prefer to use the lite coconut milk, your fat grams and total calories will be less (obviously), so use the type that fits your your dietary preference. I’m trying to add more good fats to my diet and coconut fat is one of the good fats. Coconut is mostly made of medium chain saturated fatty acids (MCFAs), which is used up more quickly by the body and are less likely to be stored as fat. Hip-hip hoorah, right?! Yep, after years of low-fat, no-fat eating I’m reading more and more studies that encourage consuming good fats like avocados and nuts, olive oil instead of no-fat alternatives. Fats are essential for our bodies, but we’ve been told to avoid fats for decades and I complied! I think when you begin to enter the middle years of life you are more aware of health problems that could potentially be a quality of life issue like dealing with dementia or Alzheimer. Those types of diseases attack brain function, and I want to avoid those diseases any way I can! One way to combat neurological disorders of the brain is to feed it good fat (like avocados)! Are you convinced that you should blend up this smoothie? Gimme a full-fat brain nourishing smoothie! I shared this tasty Strawberry Coconut Smoothie with my son Sam and his girlfriend. They were watching “Friends” re-runs, which cracks me up because the first episode aired in the early 90’s which is when they were born! I sipped mine and headed to the gym, which was perfect fuel for a workout! In fact, this smoothie sustained me for several hours! Strawberries are so delicious right now and they are scrumptious with coconut! I bought several pints of the berries and have already begun to freeze them, since the sweetest strawberries won’t last throughout the year! I should be saving them for later in the year, but I can’t resist using them now! You can use fresh strawberries for this smoothie too, but I think you’ll love the thick rich consistency that the frozen berries add. Keep a spoon and straw handy. You’ll want to use both! Still want another tropical smoothie to try? You also might want to try this Pineapple Smoothie! 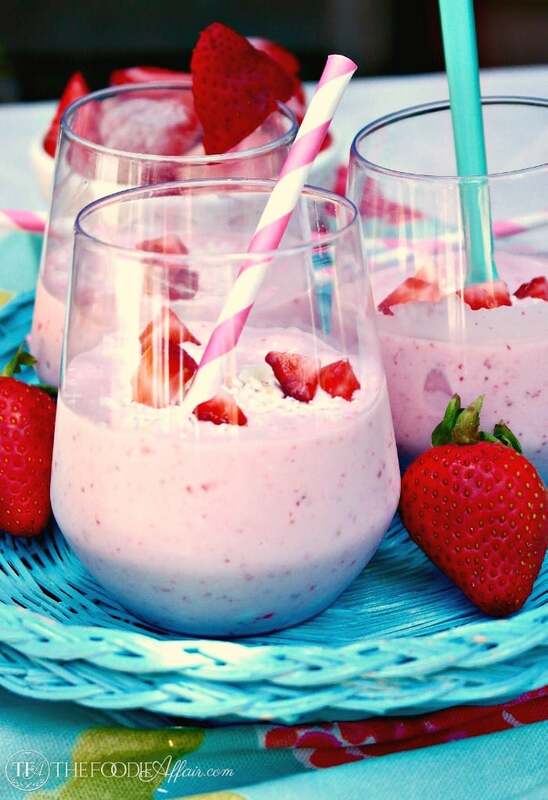 In a blender add coconut milk, strawberries vanilla extract and protein powder (optional). Blend until smooth. Smoothie will be thick like soft serve ice cream. 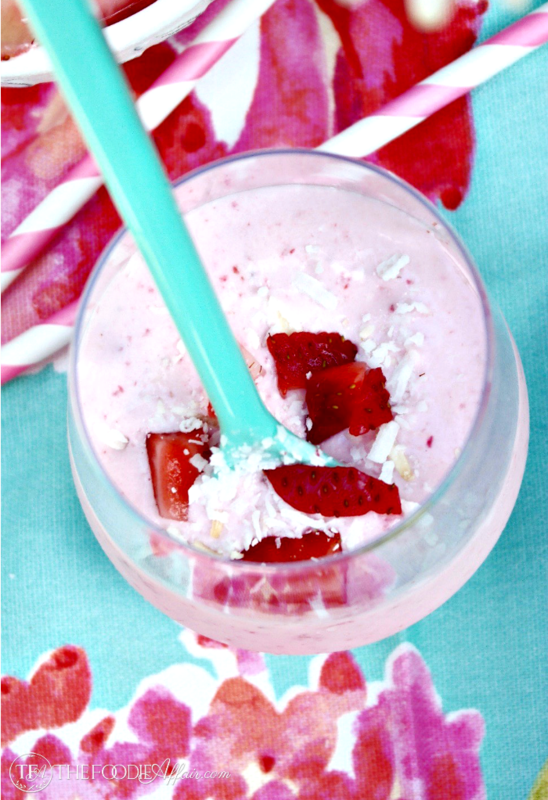 Add to glasses and garnish with coconut flakes and diced strawberries. Use plant based protein powder for dairy-free smoothie. P.s. Please don’t take my opinion over your doctors. I haven’t saved all the studies I’ve read on the benefits of good fats. You can easily search for information online. 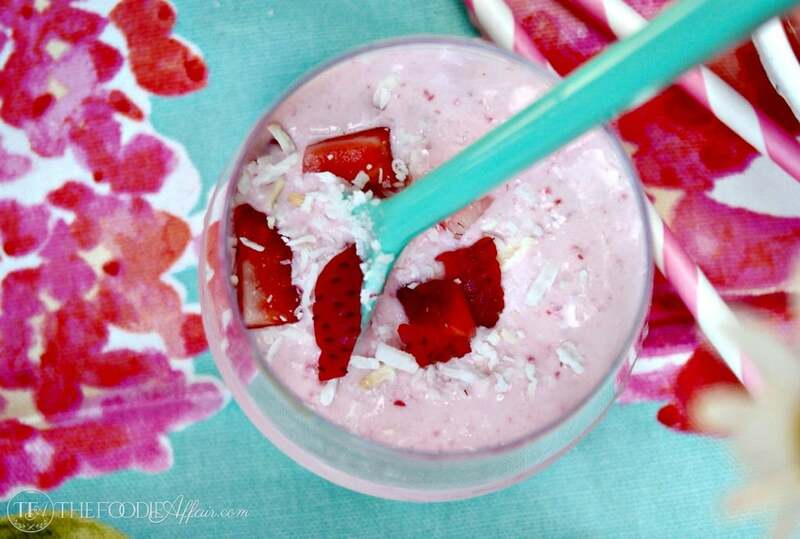 I love the strawberry/coconut combo! 🙂 And this smoothie looks delicious. I am ALL about the good fats. Looks so delicious and refreshing. And I like that it is low carb and sugar free! 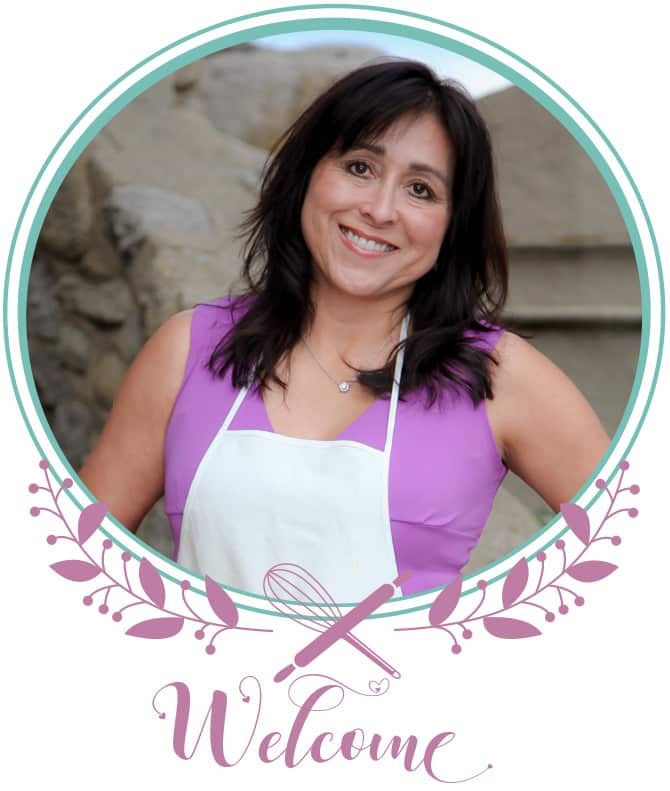 I love hearing about others who have started to embrace the good fats! A few years ago, I would never have believed that eating more fat would make my body less fat, but it has. 😉 This smoothie looks absolutely delicious! I can’t wait to try it! 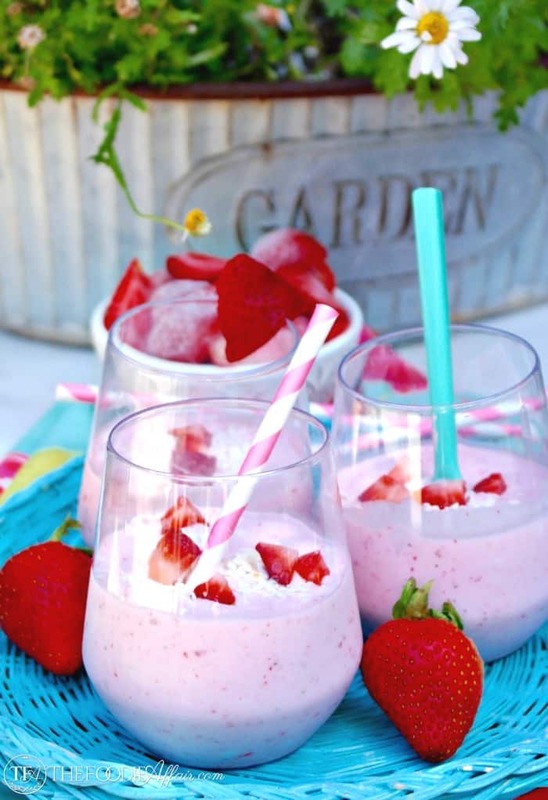 Smoothies are perfect for the summer! I love coconut! I have been making the same exact smoothie a lot of times throughout the last few months and it really does taste absolutely amazing. 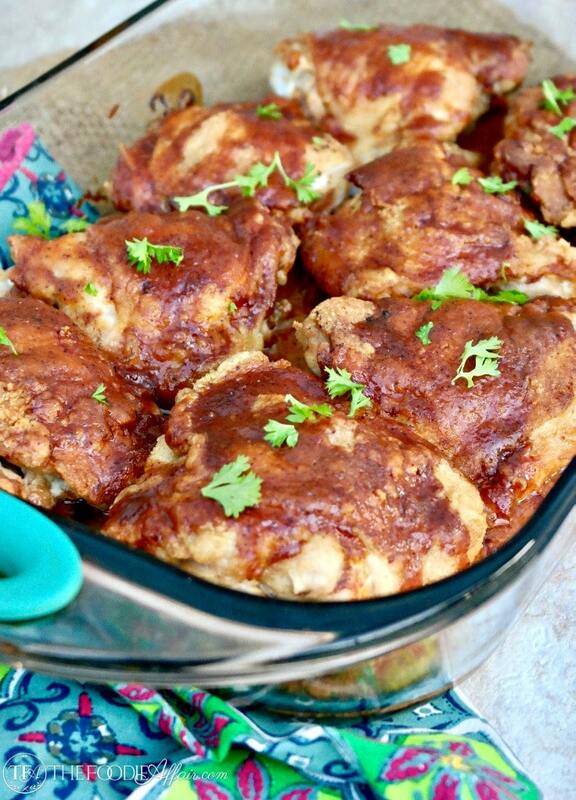 Such a delicious way to get some healthy protein! This sounds wonderful! I LOVE the combo of coconut & strawberry, can’t wait to try it!! I lover strawberry smoothies and I bet the coconut tastes great with it!